Mr. Quilligan obtained his undergraduate degree in Economics from Ohio Wesleyan University. Following graduation from Ohio Wesleyan, he served in the U.S. Air Force for two years as Executive Officer. He obtained his law degree from Southwestern University School of Law. He practices in the areas of civil litigation, focusing on tort defense matters, including the defense of professional liability claims against doctors, medical facilities and contractors. 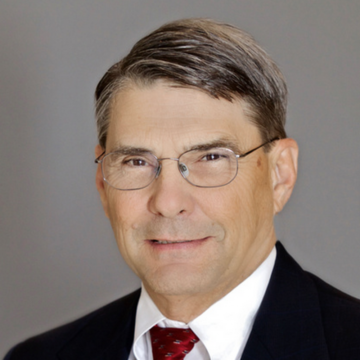 He has represented parties as lead counsel in numerous jury trials and arbitrations. He has regularly handled matters for clients such as US HealthWorks Medical Group, HD Supply and Home Depot. Mr. Quilligan is admitted to practice before all courts in the state of California and is also admitted to the United States District Courts for the Southern, Central, and Northern Districts of California, to the 9th Circuit United States Court of Appeals and the United States Supreme Court.